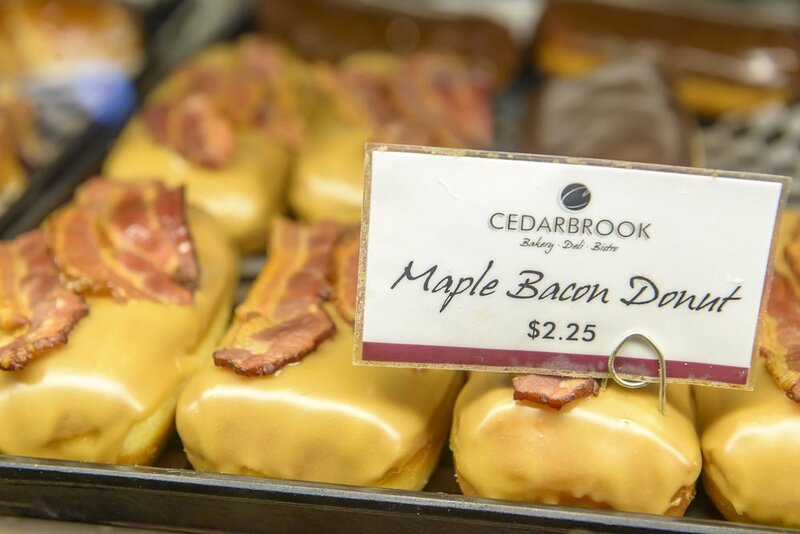 Cedarbrook Bakery is one of the oldest bakeries in the Fraser Valley and had recently undergone a brand update to try and expand their reach beyond Brookswood. Our team worked with them to establish a plan to further connect them to their customers as well as entice new customers to look into what they were doing. We developed a personalized approach to highlight their team and connect their staff and lead baker to the community.